Daniel Ricciardo is still not ready to announce his new Red Bull contract. "Who said that?" Ricciardo smiled to Italian broadcaster Sky. "If it's one (year) then there's a place in MotoGP for me in 2020," he joked. 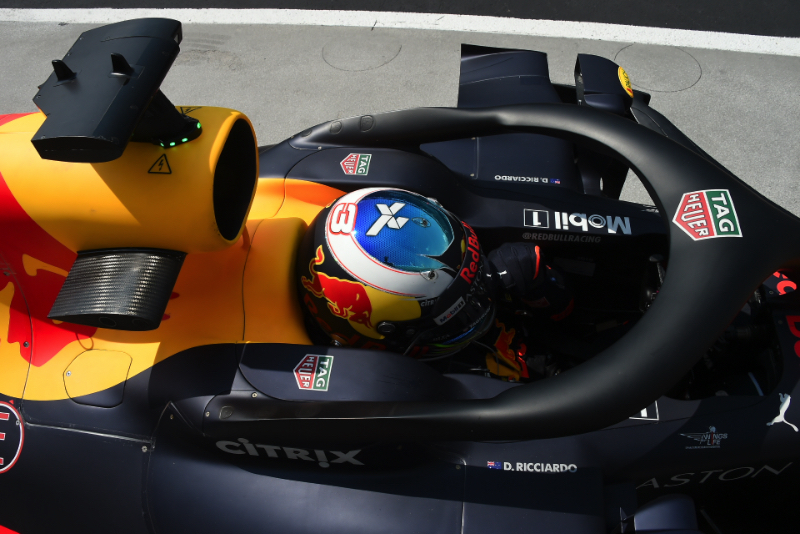 "It requires a bit of patience," Ricciardo said. "I'm not trying to be difficult, it's just taking a little while," he is quoted by Finland's MTV. "It's an exciting change with Honda next season," Ricciardo said. "They're pushing very hard to develop the engine so there's a lot of positives. It looks ok."